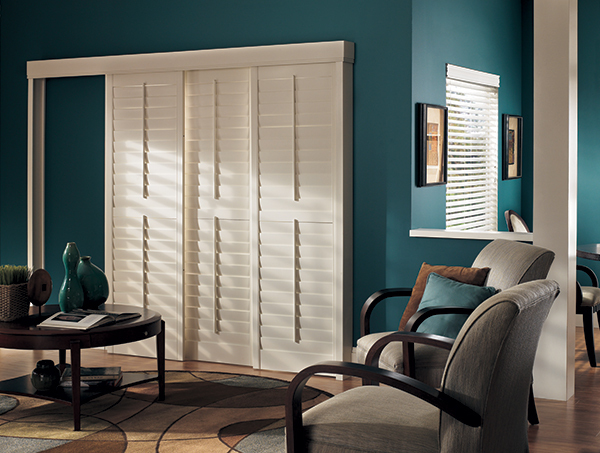 The classic look, the sleek styling, the clean line. 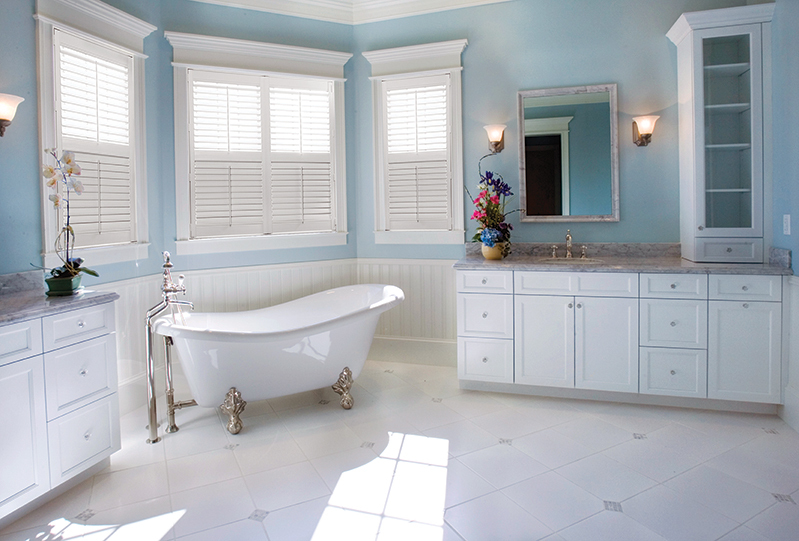 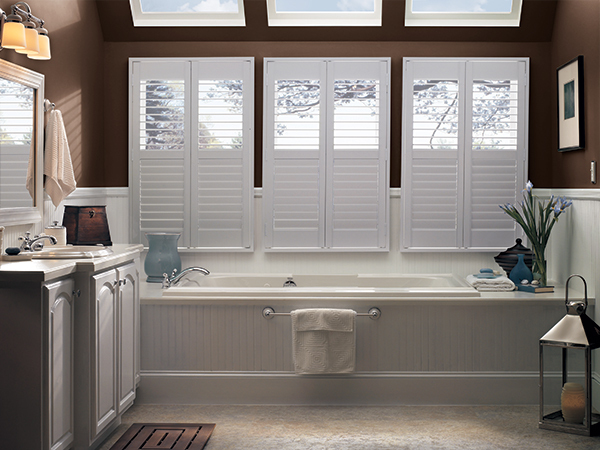 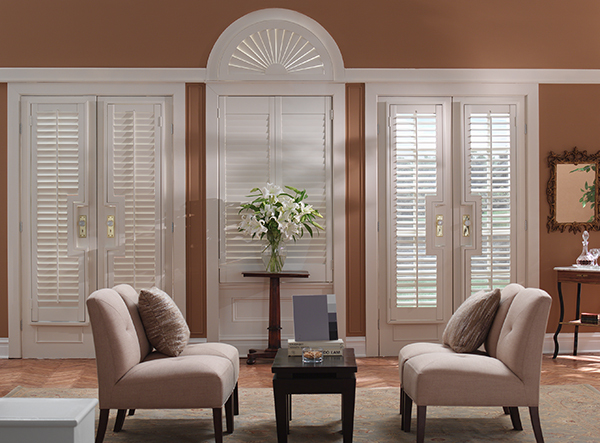 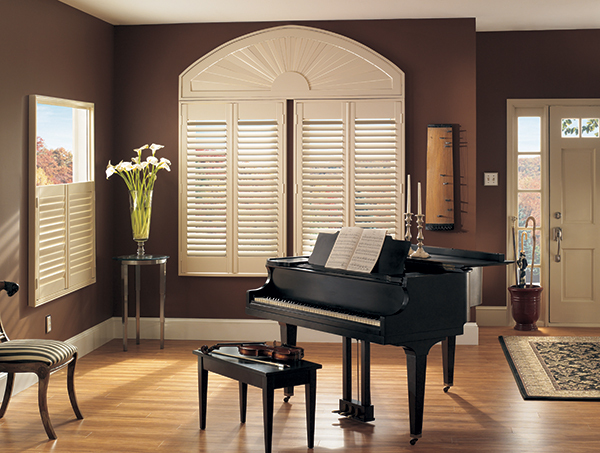 All of these characteristics combine to present the sophisticated charm of shutters. 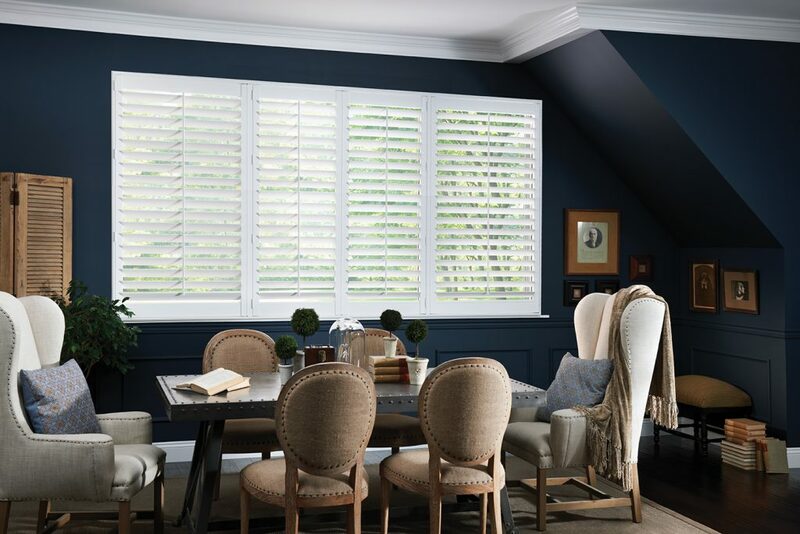 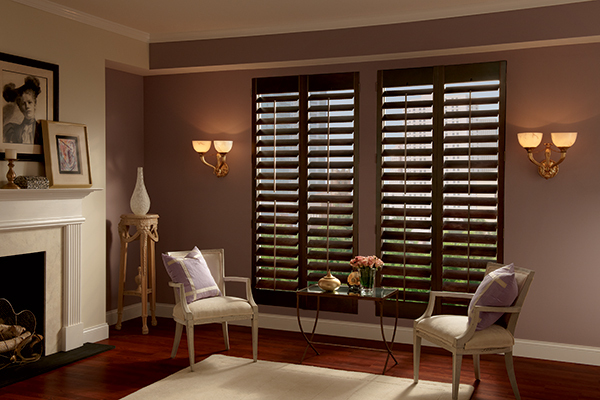 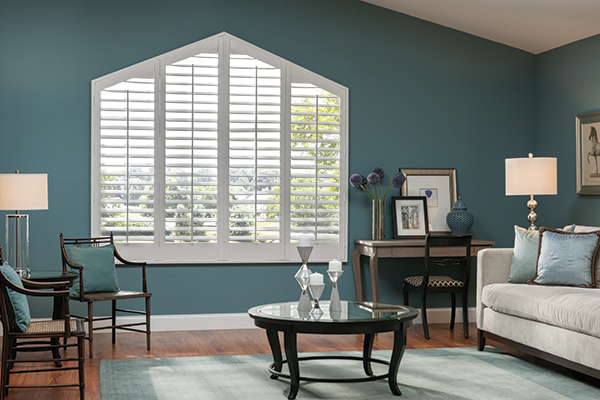 Easy to maintain and simple to function, while adding dramatic style to your home, shutters are the perfect choice. 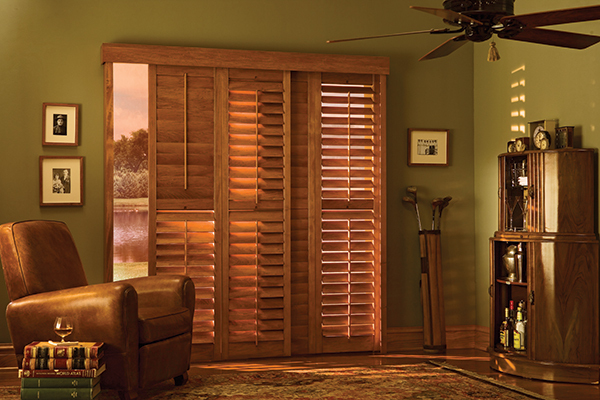 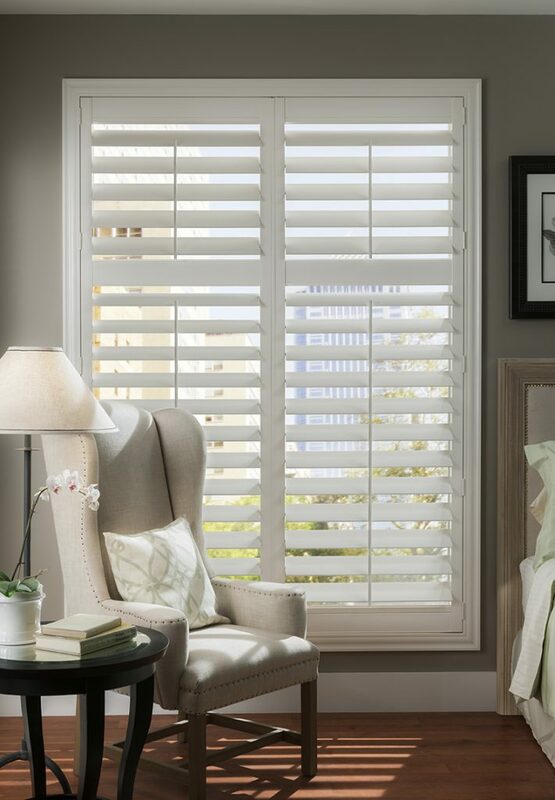 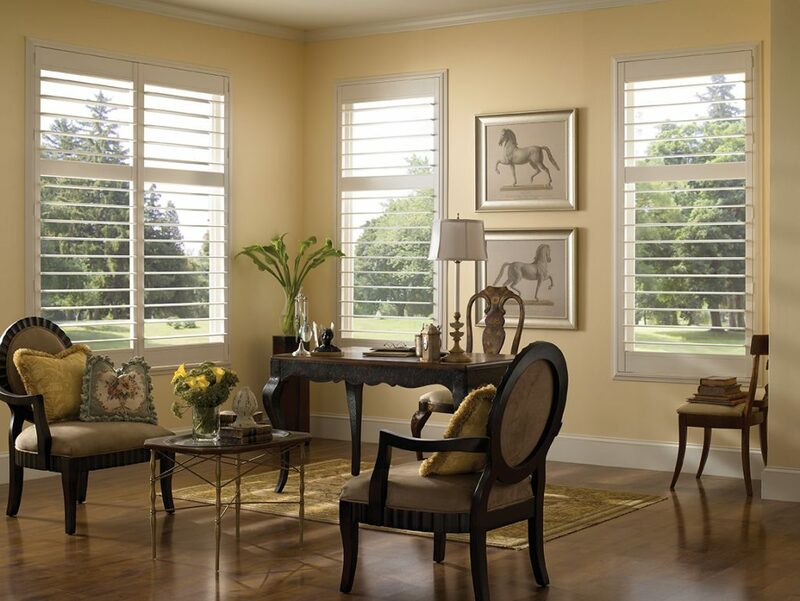 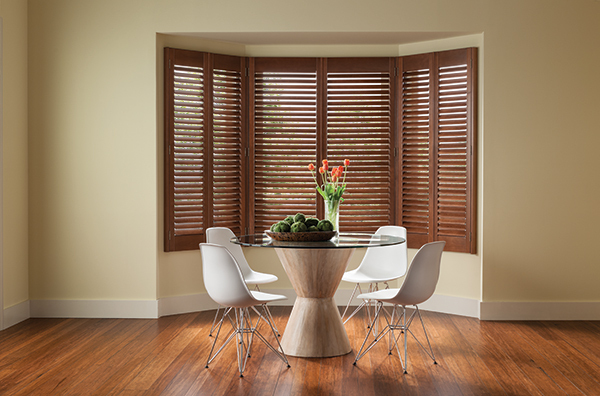 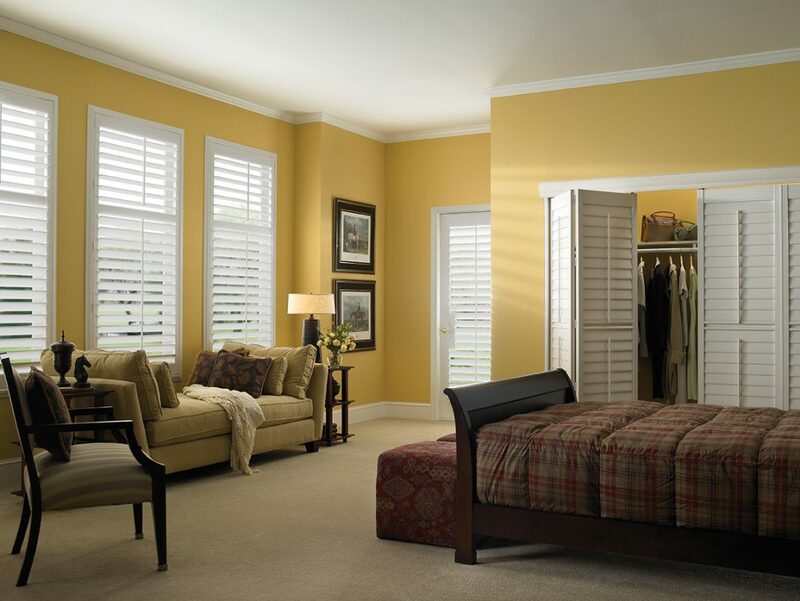 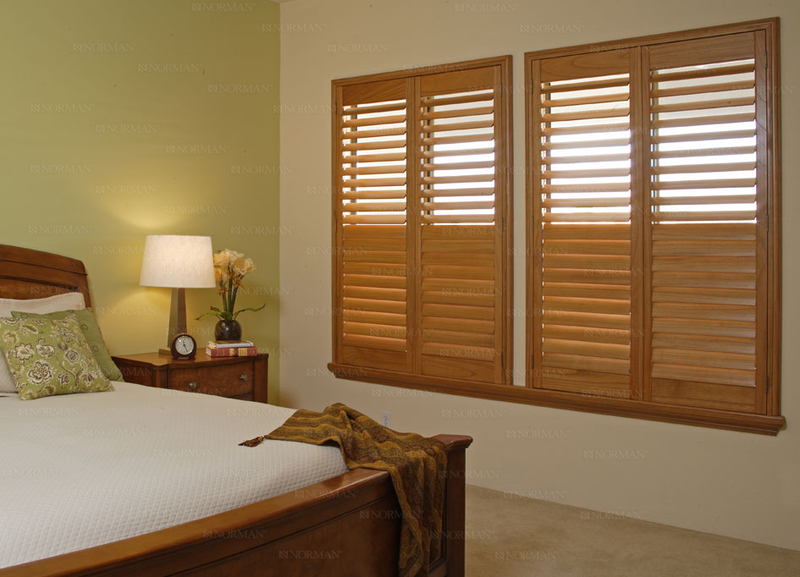 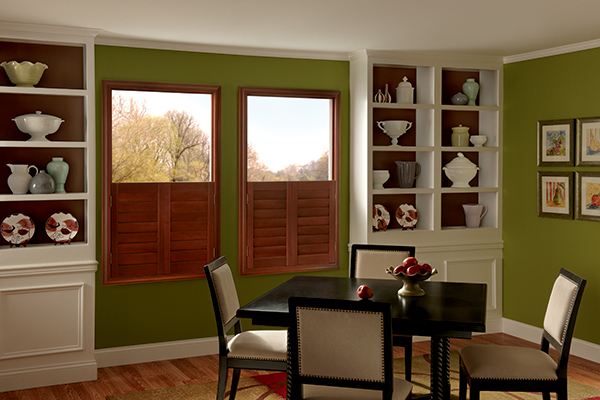 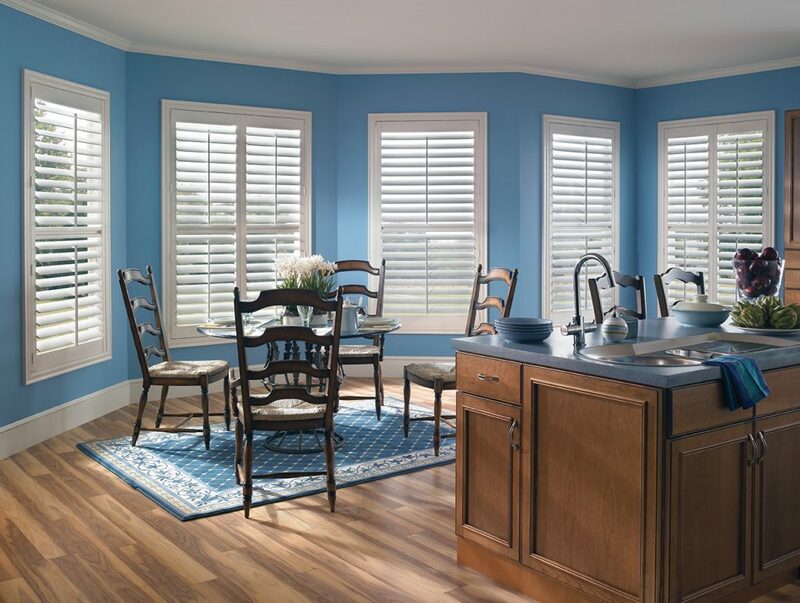 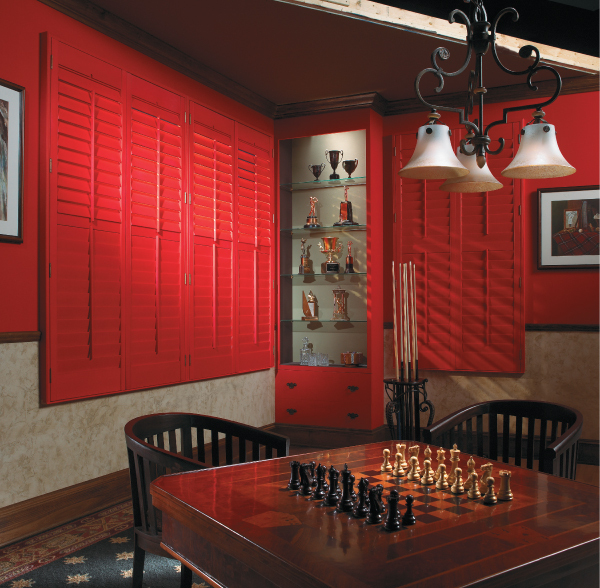 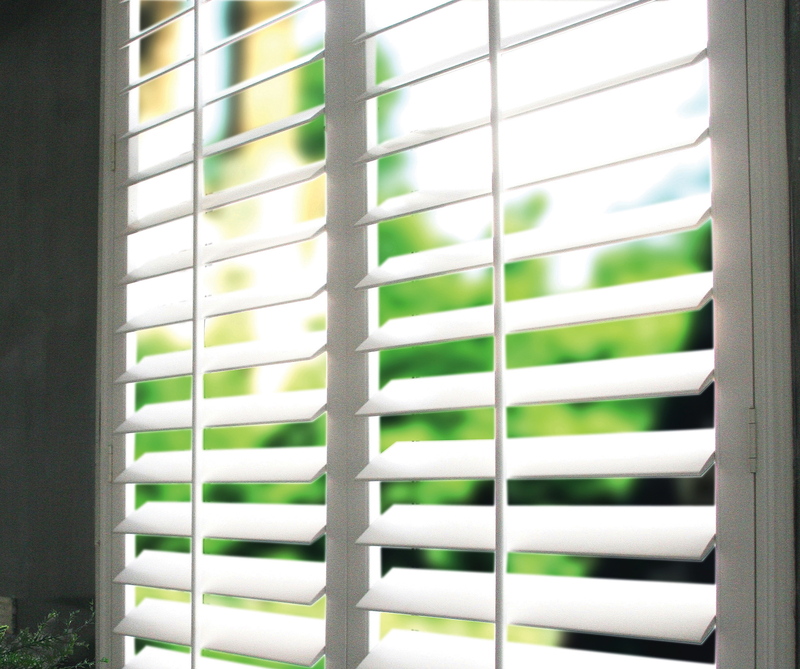 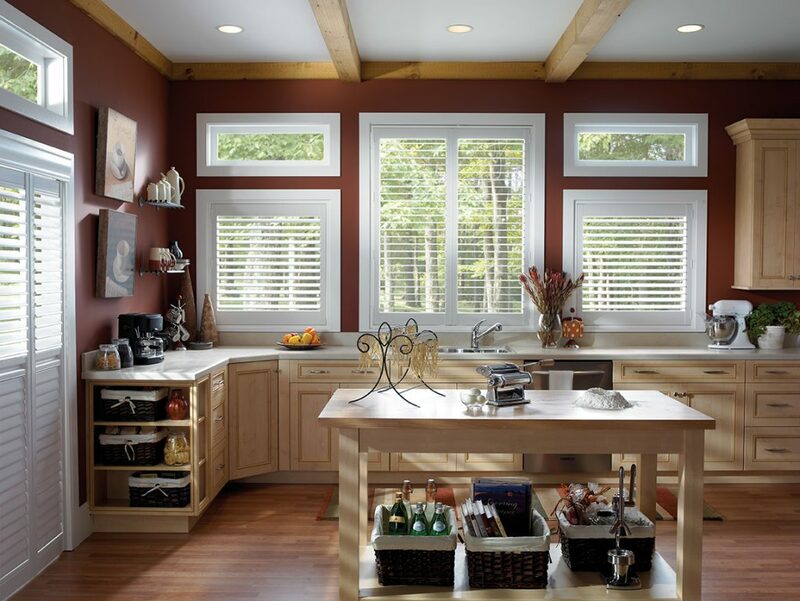 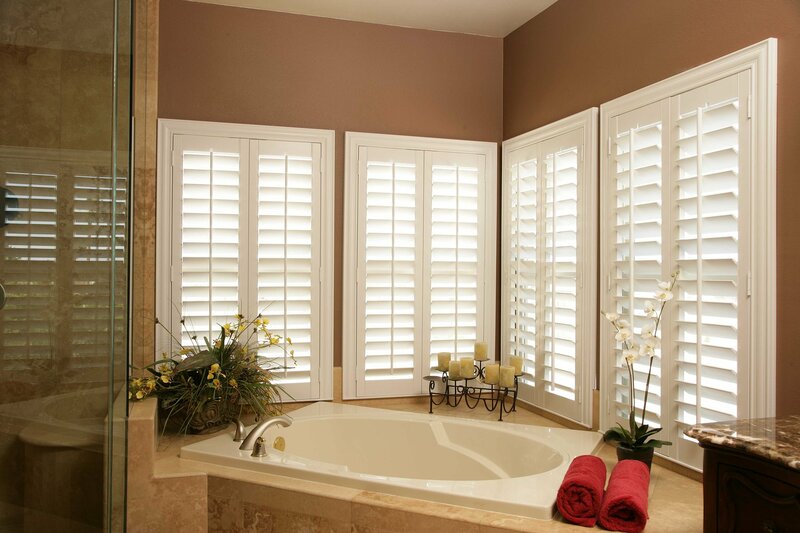 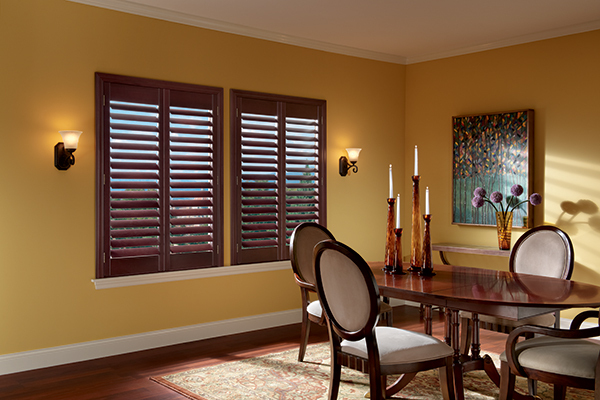 From the innovation of hybrid and "poly" materials, to the classic look of hardwoods, you are guaranteed shutters of durability and strength for long-lasting enjoyment.